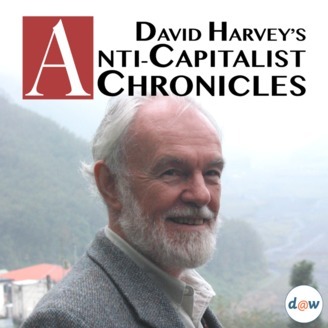 The Anti-Capitalist Chronicles look at capitalism through a Marxist lens. 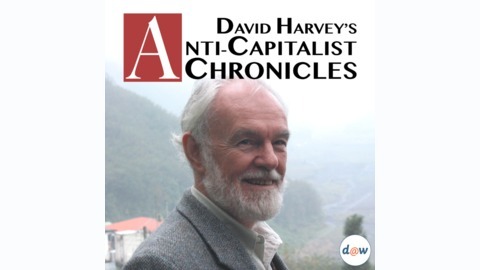 Support the show on Patreon and get early access to episodes and more: https://www.patreon.com/davidharveyacc. Prof. Harvey discusses Marx's theory of Capital and its relevance today. Consumers have less and less autonomy. Their choices, even how they will spend their leisure time, are increasingly influenced by capitalists.